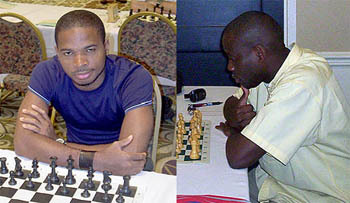 Kunle Elegbede has announcd that the Nigerian Chess Clash between Chikwere Onyekwere and Oladapo Adu has been rescheduled for March 29th-April 1st. The change was due to a barrage of requests from the Nigerian community to attend the historic event. What was to be a basic 6-game match has now turned into a chess festival which will include a side tournament for other participants, networking, food and music. Elegbede told The Chess Drum that three months will provide adequate time for logistical arrangements.